Owners and their gorgeous cats explain how politicians can make a better world for cats. The UK’s first ‘Manifesto for Cats’ is being launched at the House of Commons today Tuesday February 10 to put feline welfare on the political agenda ahead of the General Election. 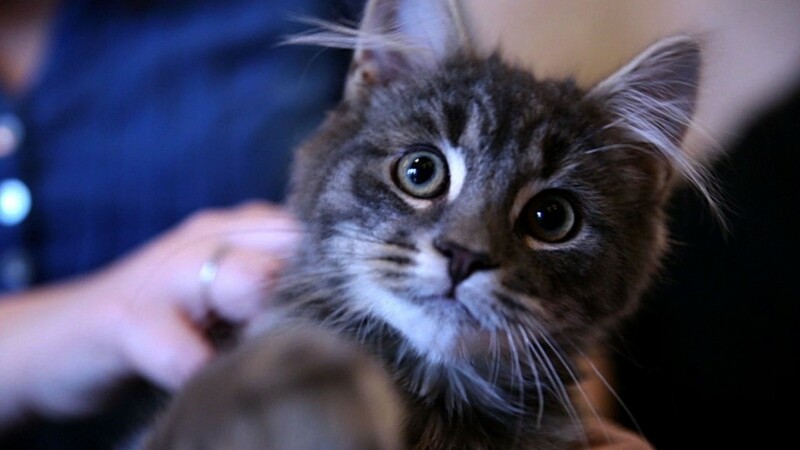 The Cats Protection feline welfare and rehoming organization will be unveiling the 10-point document at a reception hosted by Neil Parish MP, Chairman of the Associate Parliamentary Group for Animal Welfare, and supported by Petplan. With 24 per cent of UK households owning at least one cat and an estimated feline population of 10.5 million, Cats Protection hopes owners will get behind the manifesto to call on key policy-makers to protect cats from abandonment, harm and neglect. With 24 per cent of UK households owning at least one cat and an estimated feline population of 10.5 million, the Manifesto’s proponents hope owners will get behind the manifesto to call on key policy-makers to protect cats from abandonment, harm and neglect. Compiled following a three-month consultation with members of the public, the document includes a “wish list” of policies such as controlling the irresponsible breeding and sale of cats, banning snares, tighter regulations on the licensing of air guns and the inclusion of animal welfare in the National Curriculum. The finalized manifesto will be presented to MPs and invited guests at the reception and will be available online. CP has releasied a new video (seen below) in which cat lovers talk about their love for their pets and call on politicians to take action to improve feline welfare. Some of the video’s participants have had their own cats killed or injured in ways that the manifesto hopes to minimize or prevent, and their personal stories being meaning to the proposals. Cats Protection’s Advocacy Manager Jacqui Cuff said: “Over the past few years, we have been contacted about a worrying number of issues that our supporters and the general public want us to raise with Government. “Cats Protection is pleased to be working with Government and to be presenting our first ever Manifesto for Cats. Delivery of the manifesto would improve the lives of thousands of cats and prevent them from harm. “On a daily basis we hear and witness instances where cats suffer unimaginable pain and suffering – from being the unintended victim of a snare, being peppered with shots from airguns or trying to survive without food or shelter as an unwanted and abandoned stray on the streets.